Luncheon Update and a Special Offer! 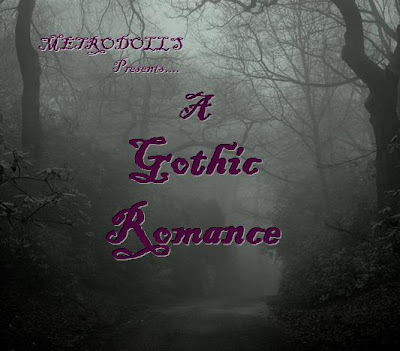 MetroDolls is pleased to announce we will be offering a companion fashion doll, produced by the Tonner Doll Company, at our GOTHIC ROMANCE luncheon! And don't forget, register before July 1st and you will receive a $15 coupon towards souvenir purchases from the MetroDolls sales table. Along with the companion doll we will be offering event exclusive items your dolls will be clamoring for! Click the registration tab above for details. Be sure to check back here in July as we announce our competition categories and begin our auction preview! 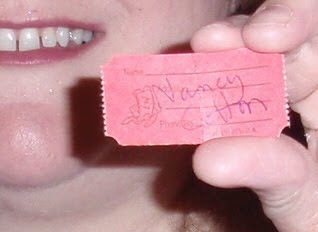 Many thanks to all who entered our charity raffle to benefit Japan disaster relief efforts! We are pleased to announce a total of $2400 was raised for this cause!! We appreciate your generosity! 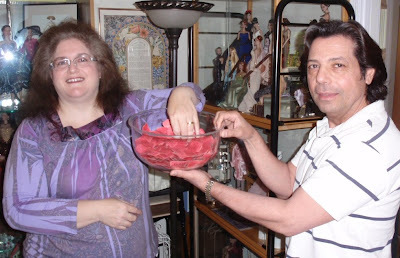 The winning ticket was drawn on May 1st at the home of Marcia Friend, with club president Michael Giunta and other club members in attendance. Registration for our October 2nd event is now open with a special offer if you pay in full by July 1st. Click on Registration for more details. We hope to see you there!